Moscow, Kiev, and Brussels gathered in Warsaw to search for a solution to the “crisis situation” around Ukraine's payments for Russian gas, the Russian Energy Ministry said earlier. 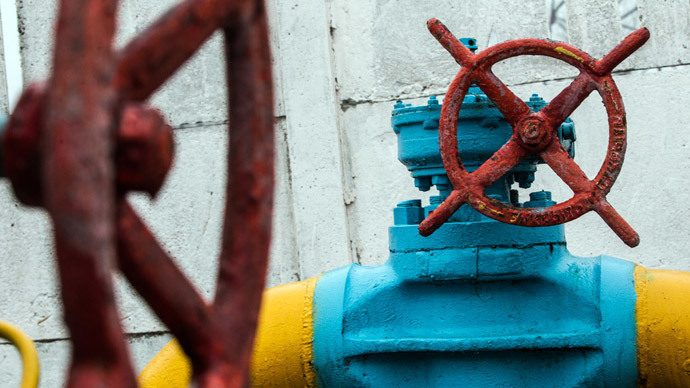 Ukraine's debt to Russian energy giant Gazprom has already reached US$3.5 billion, but the sides have so far failed to come to a compromise over the price that Ukraine should pay for the natural gas supplies. “Our Ukrainian colleagues did not say anything about when they would pay for the gas they already received and they will receive later,” Russian energy minister Aleksandr Novak told journalists after the Warsaw talks. 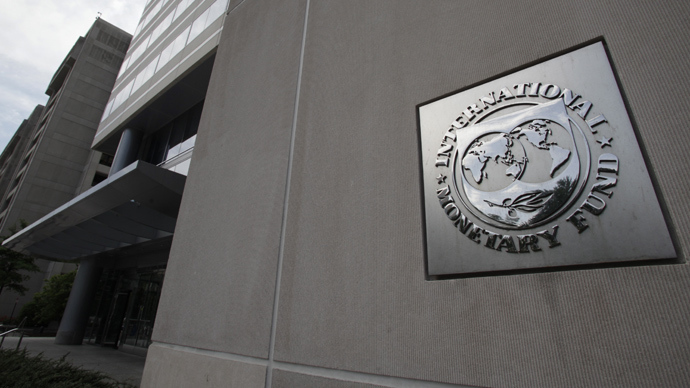 The head of the Russian delegation also noted that Ukraine has received $3.2 billion from the International Monetary Fund (IMF) as part of a $17 billion loan package and could use the money to pay its debt. Ukraine’s energy minister, Yury Prodan, argued that the IMF loan will “switch on” the country’s economy and help it to grow. “Then gas consumption will increase and the ability to pay for the gas will grow,” Prodan said. State-owned energy company Naftogaz will get “balanced financing, and there will be very possibility to pay for gas that Ukraine receives from external sources,” he added. At the same time, Kiev is set to seek a reduction of price for Russian gas since it is not able to pay the current rate. If an agreement on the matter is not reached at three-party consultations, Kiev will take the case to court, the Ukrainian energy official stated. He assured, though, that his country will fulfill its liabilities regarding the transit of Russian gas through Ukrainian territory to European countries. Prodan observed, however, that there is no guarantee of stable payments from Kiev even at a price of $268, since “Ukraine has not paid a single dollar” toward its March payment, when the lower price was still valid. Novak believes the issue should be solved in “a civilized way” – either based on mutual agreement or through a court. 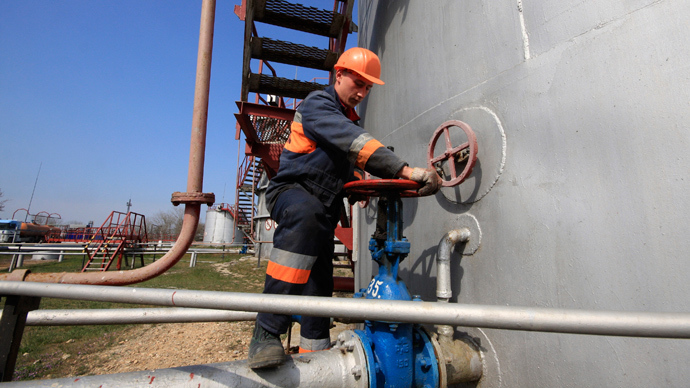 EU official Oettinger said there are no doubts that Ukraine does have gas debts. However, the total of that debt is subject to discussion. He added that the European Commission intends to give financial support to Naftogaz and act as a mediator in Russia-Ukraine gas price talks. All European Union member states should pay the same price for imported Russian natural gas, while common European gas infrastructure should also include Ukraine, Georgia, and the western Balkans, Oettinger said ahead of Friday's three-party talks. “We want a uniform gas price in the European common market,” Oettinger said, as quoted by Reuters. “The game of [divide and rule], or a game of this type proposed by Moscow cannot be and will not be accepted by EU member states,” he said following a meeting with Polish Prime Minister Donald Tusk, who promotes the idea of an EU energy union and joint purchase of Russian gas. 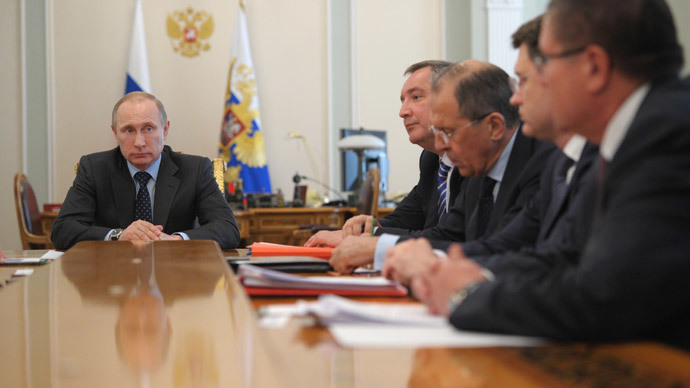 Currently, EU members buy Russian gas based on bilateral contracts, and prices vary. “We have very big differences in terms of gas prices. The higher the share of Russian gas in purchases and the bigger monopoly Russia has in supplies, the higher the prices are,” Oettinger said. 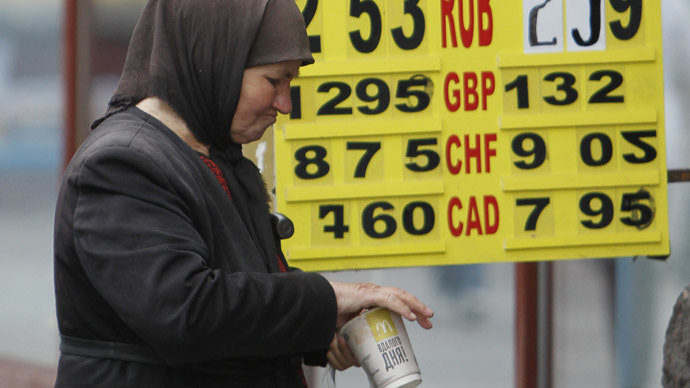 Ukraine welcomed the idea of introducing a single price, Prodan said. 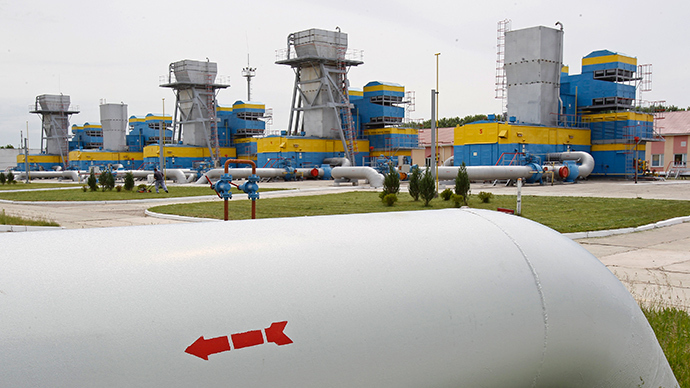 From April, the price for Russian gas to Ukraine has jumped to $485 per cubic meter. That followed the cancellation of two discounts it previously received. The first one followed a December deal, when Moscow offered Ukraine’s Yanukovich-led government a $15 billion loan and a 33 percent discount on natural gas – a lifeline to help its faltering economy. The natural gas discount was subject to review each financial quarter. The other discount was based on a 2010 agreement, under which Russia guaranteed its neighbor a $100 per 1,000 cubic meter gas discount in return for using the Sevastopol port to host its Black Sea Fleet. The discount was canceled after the agreement was denounced. In the winters of 2006 and 2009, Moscow cut off gas transit through Ukraine to Europe over unpaid bills to Gazprom, which left parts of Europe without heat. Russia claims Ukraine illegally siphoned off supplies intended for Europe during that time. Ukraine denies the accusation.